Californians tell governor to Frack Off – UK Do The SAME! I have been blogging for some time now. The subject of fracking is like a red flag to a bull for me. I can’t look the other way while this disastrous and damaging drilling is going on anywhere in the world. I find it appalling that the state of California is even considering fracking for gas in the earthquake state! California has more fault lines than Golden Eagles! Please remember that Fracking causes earthquakes! California is in the midst of the second worst drought in the state’s history. Until recently it was the worst, alleviated only slightly by some welcome late winter rains. 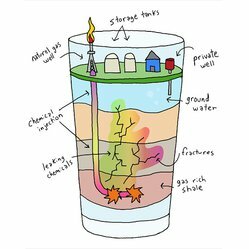 Fracking is a water intensive procedure and nearly all of the water used is not recoverable to use for other purposes. With water in such short supply and farmers literally begging the state for this most precious resource, it is hard to understand why our governor, who has campaigned on his previous environmental record, would take millions of gallons of water away from the farmers who produce a quarter of the food for this country and allow it to be used by the big oil companies to despoil the environment and contribute to climate change. 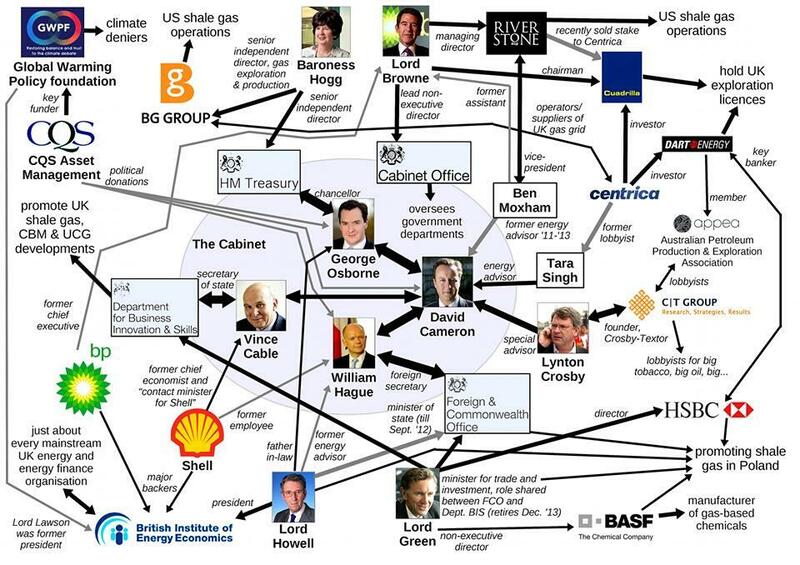 David Cameron Likes fracking and so do his rich corporate Friends! David Cameron wants to frack here and we are saying NO! Like Californians, we can see the environmental damage fracking will cause. Earthquakes have already been linked to fracking in the UK. Protests have popped up every where that fracking is considered in England. The Barton-Moss protesters just won a court ruling allowing them to stay and continue their struggle to keep our country free from fracking. Fracking has the potential to devastate wildlife habitats across the UK, says research commissioned by leading wildlife and countryside groups. We Need to do the same here in the UK! 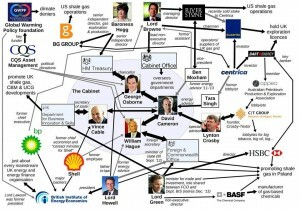 UK government and DECC have gone totally mad!